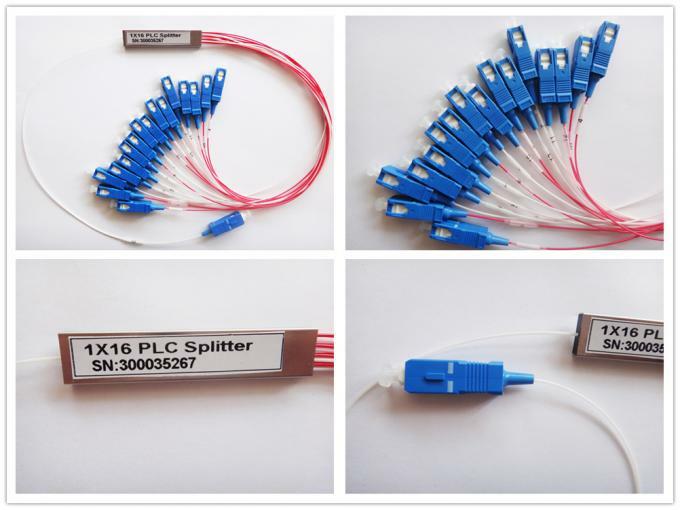 Fiber Splitter is one of the most important passive devices in the optical fiber link. 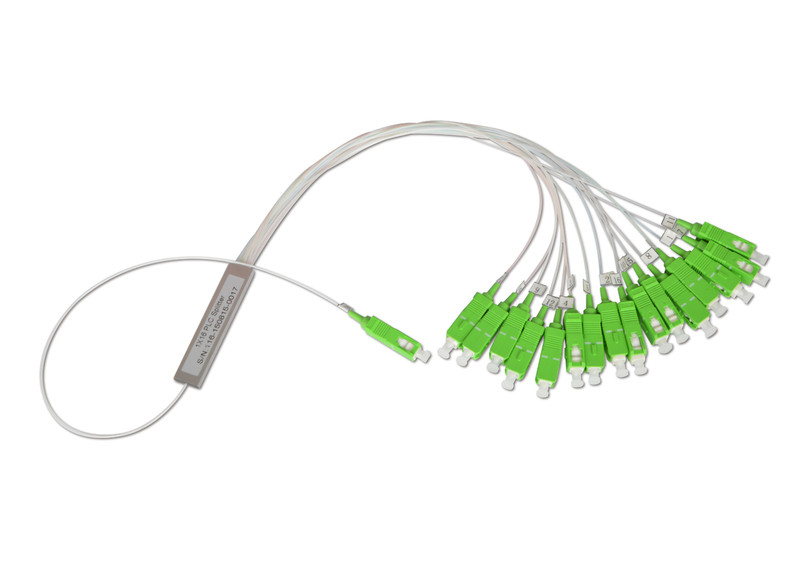 PLC Splitter is optical fiber tandem device with many input terminals and many output terminals, Especially applicable to a passive optical network (EPON, GPON, BPON, FTTX, FTTH etc.) 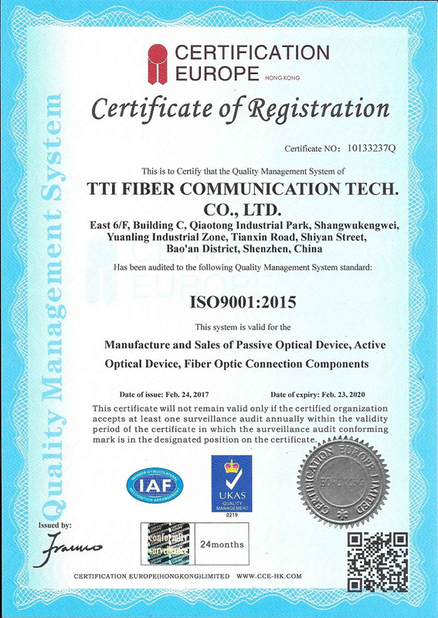 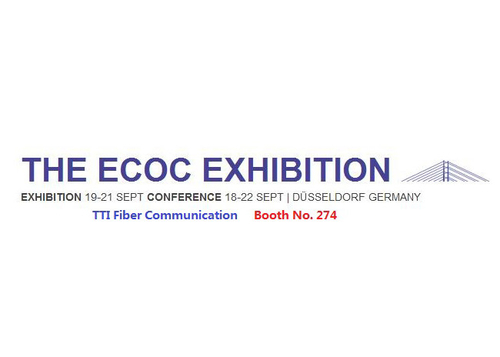 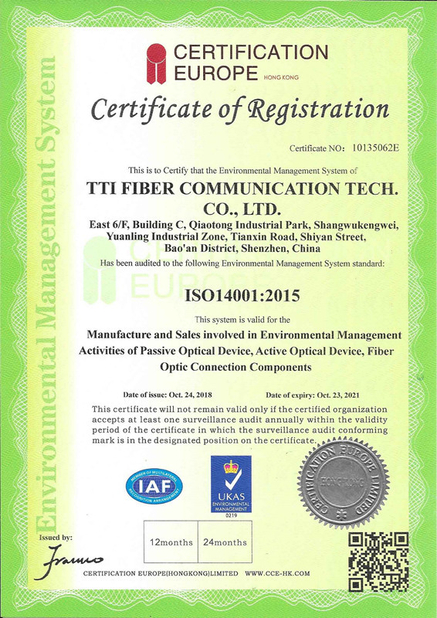 to connect the MDF and the terminal equipment and to achieve the branching of the optical signal.